Thank you so much to everyone who took part in our little social media exercise to help us choose the design for our Christmas Cheer event card. 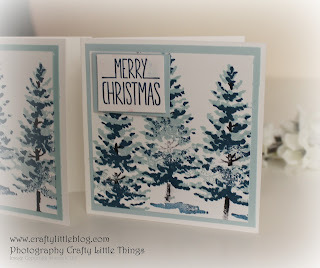 The winning design by a mile was number 6 in the series which was the Winter Wonderland blue themed card above. It received over 90 votes more than the runner up which was final card in the series number 7. The winning card wasn't the easiest to make but was the most fun by far so we're secretly pleased about that. BUT we loved all of the designs equally and would never have been able to make a choice by ourselves. So really, thank you for that. 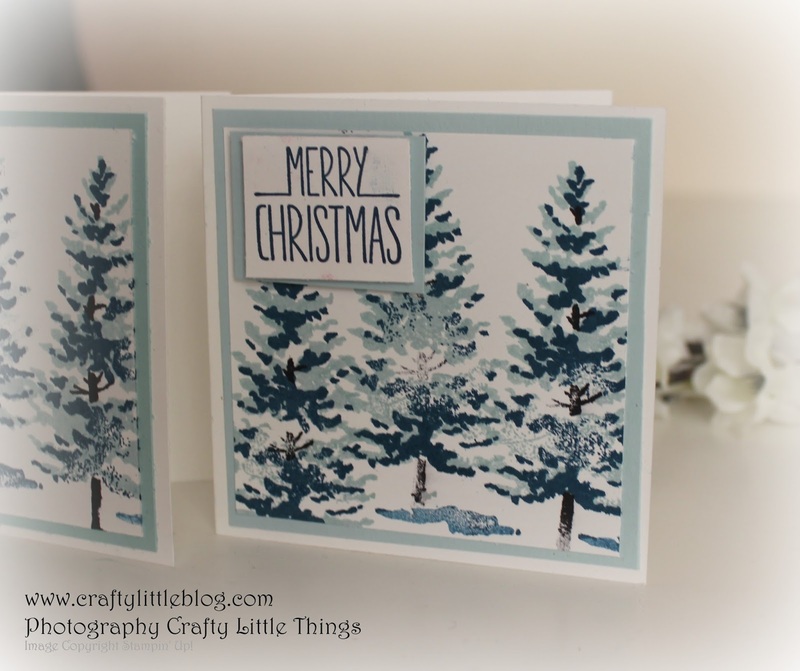 You can see all of the designs for quick and easy batch cards in this blog post. I can now make sure I have all of the supplies needed to put together the kits for the event on 2nd December which I've talked about in a previous blog post here. I have around 4 weeks to prep the kits and post out so that gives me plenty of time. The final cards will be cute 3 x 3 notelet size to make preparation easier and keep costs down. The giveaway winner was chosen by popping all names of those who submitted an entry by commenting the number of their favourite card on one of our social media posts and my son picking one out live on camera for me (see Instagram for that happening). The winner was Gemma Norman and she will be receiving the box of cards and envelopes, the cracker filled with our special Christmas wax melts and two Christmas card making kits very soon. So massive congratulations and a special thank you to everyone who joined in. Watch out for progress updates.